The ingredients are simple but pack a punch of flavor. 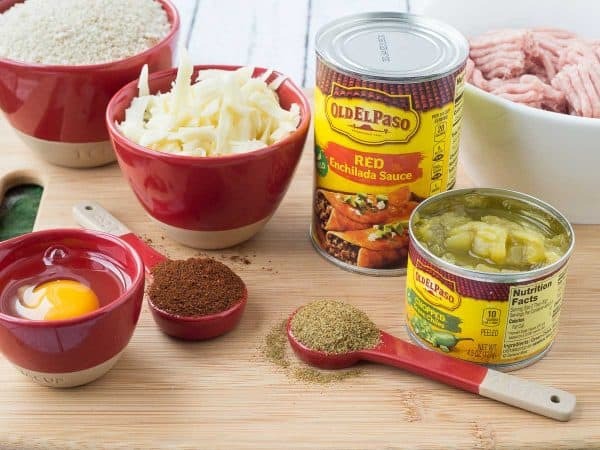 In a large bowl, lean ground turkey is combined with Old El Paso Chopped Green Chiles, chili powder, cumin, and flavorful Monterey jack cheese. Panko breadcrumbs keep everything pulled together. Roll them into balls (see my tip in the recipe for this!) and place on a baking sheet. 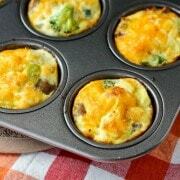 They’ll go in the oven for a quick broil – this is important to help them keep their shape and also add a great layer of flavor from browning them. Then it’s into the slow cooker they go, topped with Old El Paso Mild Enchilada Sauce. They’ll cook in that delicious bath of enchilada sauce for about two hours or until they’re cooked through and full of great enchilada flavor. Top with a little green (I used green onion but cilantro would be fab too! ), and serve hot. If you’re serving them at a party, you could put them on a tray with toothpicks. If they’re family dinner, I’d recommend pairing with some brown rice and grilled (or roasted or sautéed!) vegetables for a complete meal. In a large bowl, beat egg. Add turkey, Old El Paso Chopped Green Chiles, breadcrumbs, chili powder, cumin, and cheese. Combine until everything is evenly distributed, do not over mix (use hands or a wooden spoon). 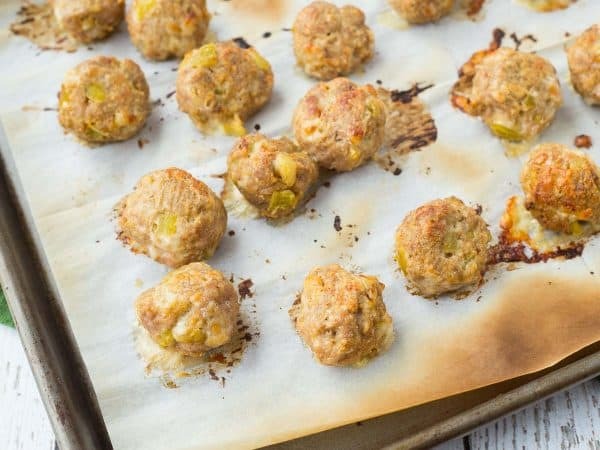 Form meatballs into about 1-inch balls and place on prepared baking sheet. Turn broiler to high with rack positioned about 4-5 inches from the broiler. 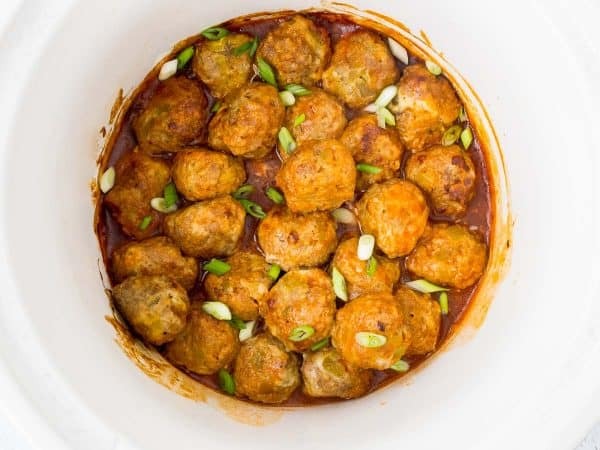 Broil meatballs until browned, turning once, about 10-12 minutes. 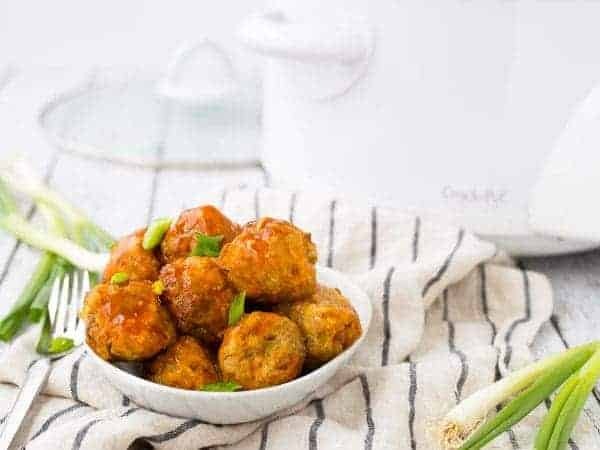 Transfer to a slow cooker, pour Old El Paso Mild Enchilada Sauce over meatballs, and cook on low for 2 hours or until cooked through (internal temperature of 165 degrees Fahrenheit). 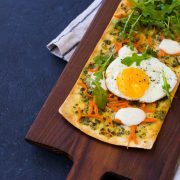 Serve hot, garnished with chopped green onions or cilantro. 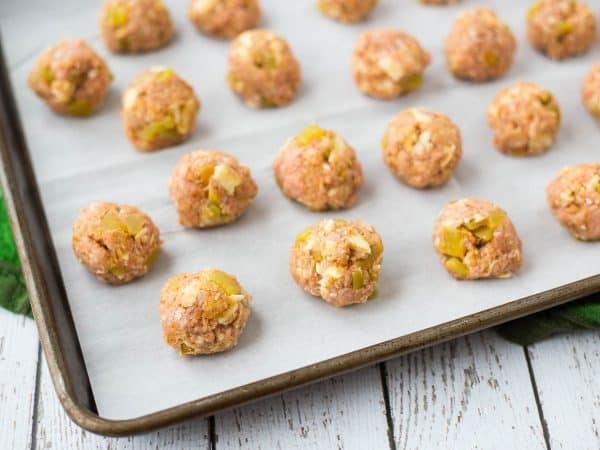 -Tip: Wet hands to roll turkey into balls to prevent them from sticking. -Tip: Sprinkle a little extra cheese on top to add even more cheesy deliciousness. Verdict: I love these flavorful meatballs. 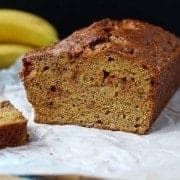 I might even trying serving them over zucchini noodles or cauliflower rice for a healthy dinner! 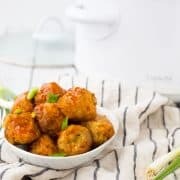 Husband’s take: Ben loves these meatballs too, and I also served them when he had a friend over and they got rave reviews! 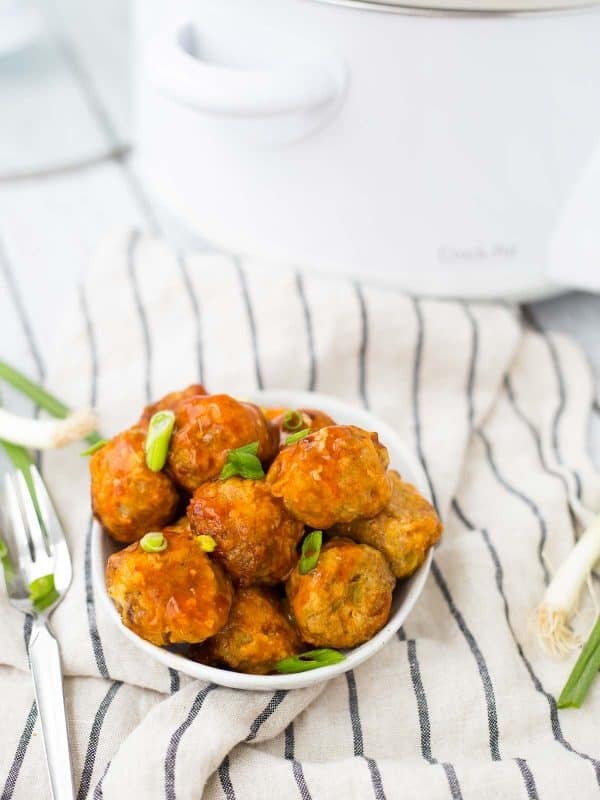 Disclosure: I’m excited to partner with Old El Paso this year to bring you fresh and flavorful recipes like these slow cooker meatballs. Thank you for supporting Rachel Cooks by reading about brands we love and use in our own home. We’re totally on the meatball train today! I love love love that these are Mexican and made in the slow cooker! Perfect appetizer for NYE, but I’d be happy eating a bowlful for dinner!!! These are genius! LOVE the combo of enchilada flavors and meatballs! Such a great idea!!!! They look so perfect, Rachel! I made these yesterday and they were so good. We ate them all! I am going to make them again with Spanish rice. I’m so happy to hear that! They’ll be amazing with Spanish rice, great idea!